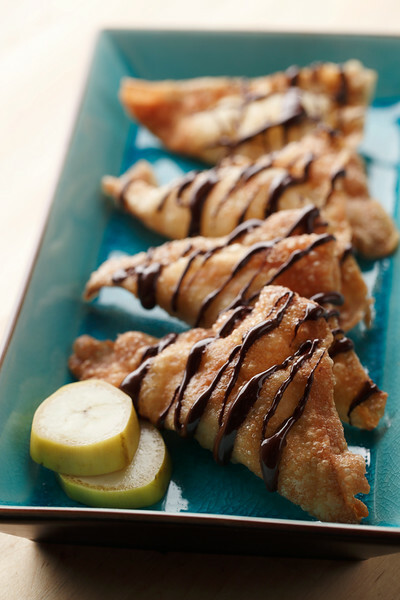 Got Overripe Bananas? 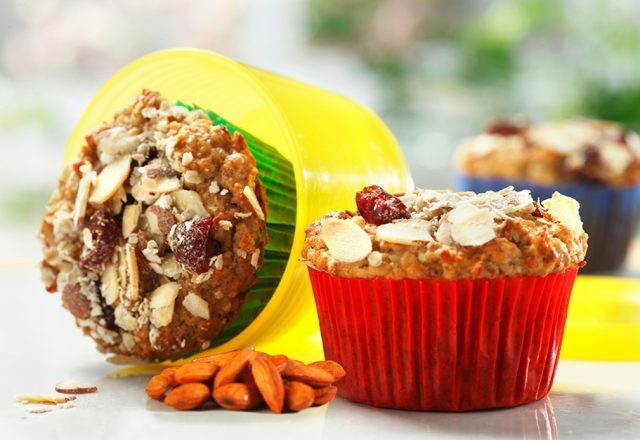 Use them to make these fabulous muffins! 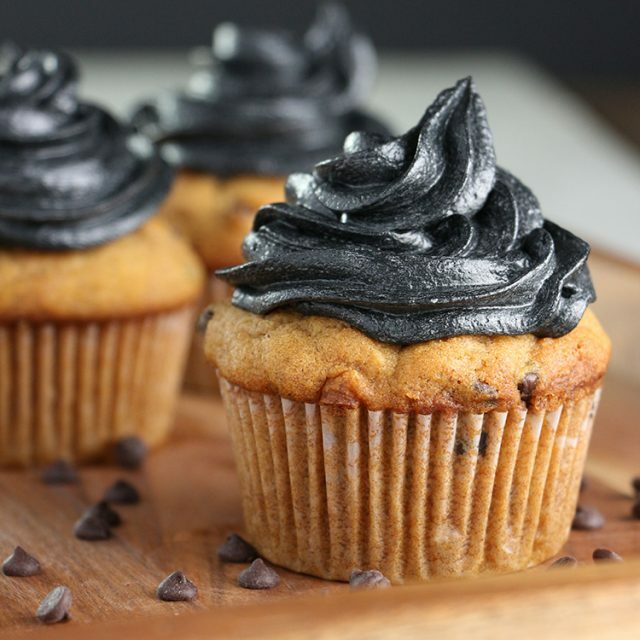 A banana muffin with a twist. Send love to your digestion with bran and send love to your heart with a touch of cocoa. 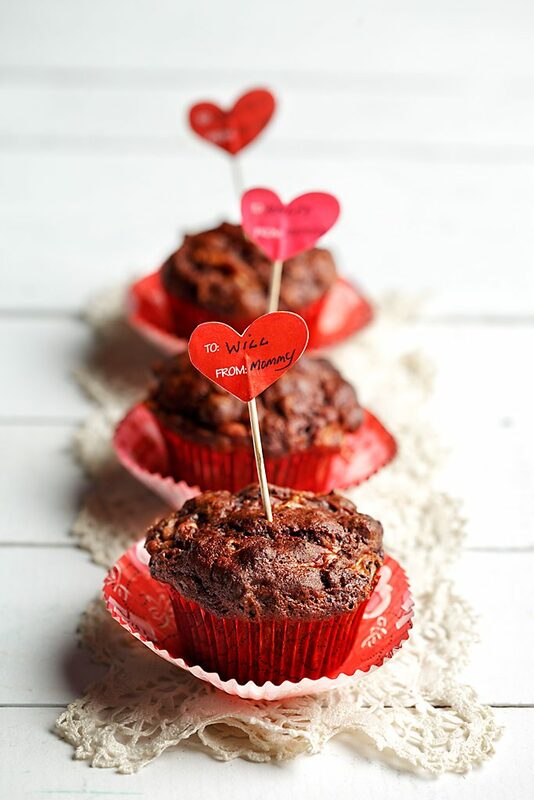 When you make these muffins in love themed muffin cups they make the perfect treat for the loved one in your life. In a large mixing bowl, add flour, bran flakes, baking powder, baking soda, salt and cocoa. Stir to combine. Make a well in the centre. In a medium bowl, mix together canola oil, sugar and eggs until well blended. Mix in sour milk and bananas. Pour liquid ingredients into dry ingredients. Mix until just combined. Don’t over mix. Mixture will be lumpy. Spray canola oil into the muffin pan cups. Fill the pans ¾ full. Bake for 20-25 minutes or until tester comes out clean.